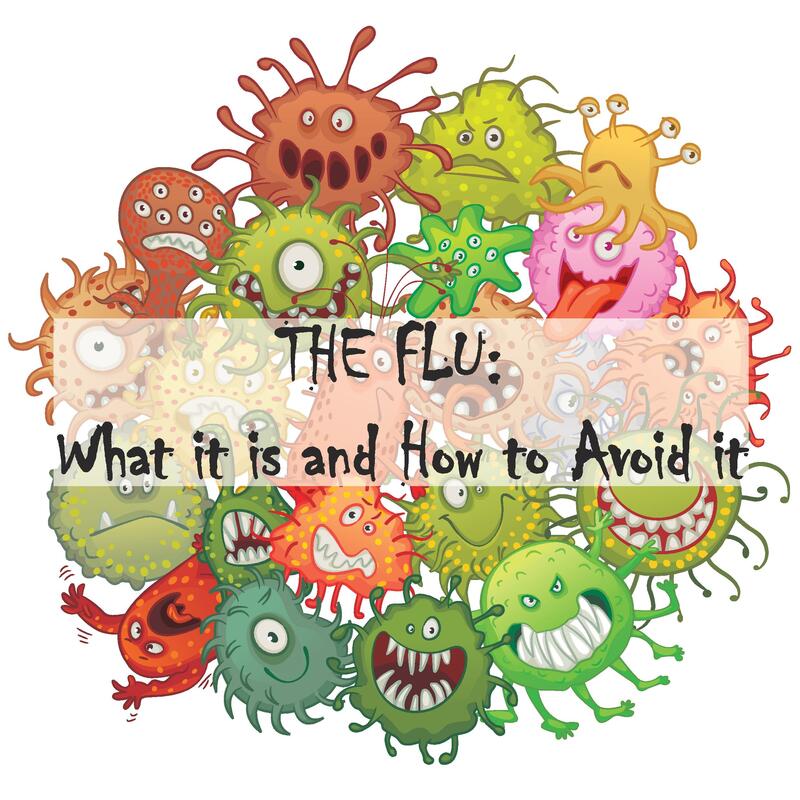 The Flu: What it is and How to Avoid it* - A & Z Pharmaceutical, Inc.
It’s that time again, folks– Flu Season. In the United States, this begins in October and can last to almost May. During this time, the flu virus is on the prowl, looking for its next victims in daycares, schools, college dorms, military bases, offices, and nursing homes… basically, anywhere you can come into close contact with other human beings. Don’t worry—we are not suggesting you avoid school, work or other social engagements for the rest of the season. Because people don’t hibernate, we must take certain precautions against this illness in order to enjoy a happy and healthy fall and winter. Influenza, commonly known as the “flu,” is an extremely contagious respiratory illness caused by influenza A or B viruses. The flu virus attacks the body by spreading through the upper and/or lower respiratory tract. If you feel like you’ve been hit by a truck, it’s most likely the flu. The symptoms of the flu come on rather suddenly, and the virus usually runs its course in about 2 to 5 days. However, you might feel run-down for weeks to come. These symptoms will develop one to four days after you are infected with the virus. High fever – you can run a temperature of 102 degrees or higher. Remember–Children’s flu fevers tend to be higher. Fatigue and weakness—this may last for up to 3 weeks! The virus typically sweeps through large groups of people. It can be spread through the sharing of drinks or utensils, inhaling droplets in the air that contain the flu virus (like when someone coughs or sneezes nearby), or handle items contaminated by an infected person (Lysol, anyone?). The flu virus on your skin can infect you when you touch or rub your mouth, eyes or nose. WASH YOUR HANDS! This will kill germs that you might otherwise spread. Avoid touching your mouth, nose and eyes: By doing so, you can avoid spreading germs and causing infection. Drink plenty of water: drinking plenty of water not only helps boost your immune system, it works as a natural detox and also keeps your skin from becoming too dry during harsh weather. Eat Yogurt: Yogurt is a probiotic that boosts the immune system. Eating yogurt or taking a probiotic supplement daily will help avoid the common but not so spectacular cold. 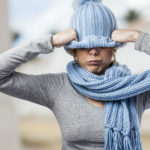 Dress in layers: Nothing is more frustrating than not being prepared for a weather change. Dressing in layers can help you avoid feeling too hot or cold while enjoying the season of fall. Not dressing properly can cause your body temperature to be too high or too low, thus causing a weakened immune system, and voila! a cold. Get plenty of sleep: Get yourself ready for Daylight Savings Time. Go to bed earlier when you can, especially the week before the clocks change. Most importantly, get your flu shot! The single best way to protect against the flu is to get vaccinated each year in the fall.. It’s especially important for children over 6 months of age, pregnant women, adults older than 50, and people with weak immune systems or chronic illness. Flu vaccines cause antibodies to develop in the body about two weeks after vaccination. 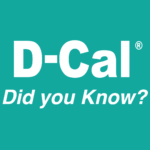 These antibodies provide protection against infection with the viruses that are in the vaccine. In other words, the vaccine helps your body recognize and fight off the virus when it’s exposed to the actual flu. The most common flu vaccines, called “trivalent” vaccines, protect against three types of flu viruses: influenza A (H1N1) virus, influenza A (H3N2) virus, and influenza B virus. The standard trivalent vaccine is manufactured using flu viruses grown in eggs, and is mostly injected into the arm muscle with a needle. Contrary to popular opinion, the flu shot cannot give you the flu. There is not enough of the virus in the vaccine to cause infection or any of the above mentioned symptoms. Cover your nose and mouth with a tissue when you cough or sneeze so you do not spread the virus further. Consult your doctor if any of the above symptoms (aside from fatigue and weakness), persist for longer than a week.